Dear Visitor, you are most welcome to our Website. Copyright © 2013-2017. 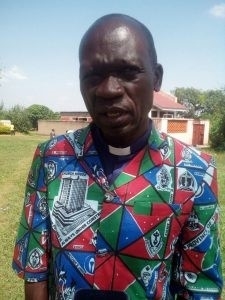 Church of Uganda - Madi and West Nile Diocese (Anglican). All Rights Reserved. Designed by Peter Andresile. Powered by Andresile.com.